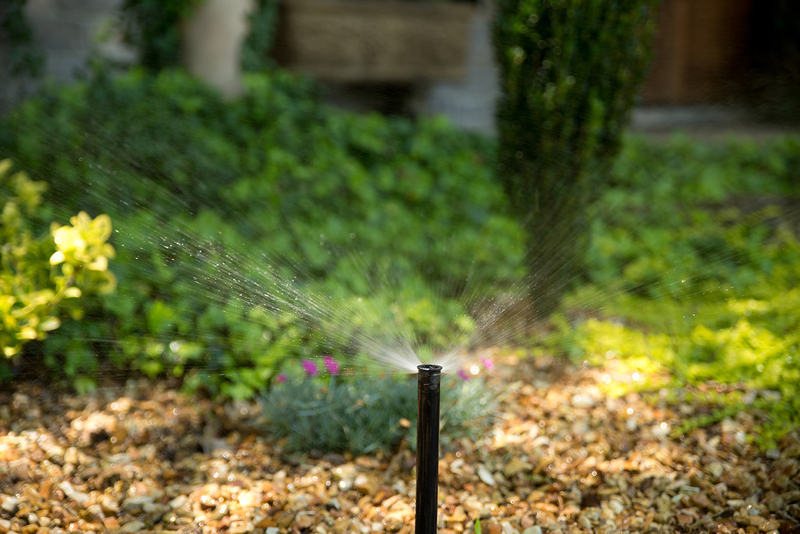 Specializing in the professional design, installation, and service of both residential and commercial irrigation systems, Watersmith Irrigation uses only the highest quality products in the industry. 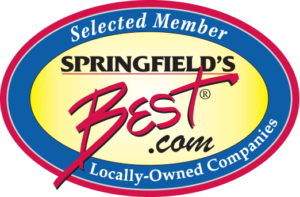 Since 1987, we have been dedicated to serving the greater Springfield, Missouri area with superior customer service and extensive irrigation maintenance. 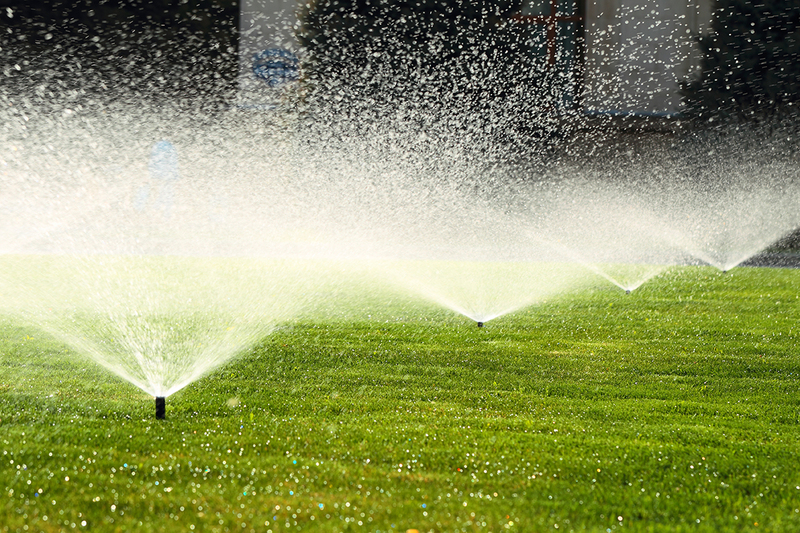 Locally owned and operated, Watersmith Irrigation knows the area and how to keep your lawn in tip-top shape. 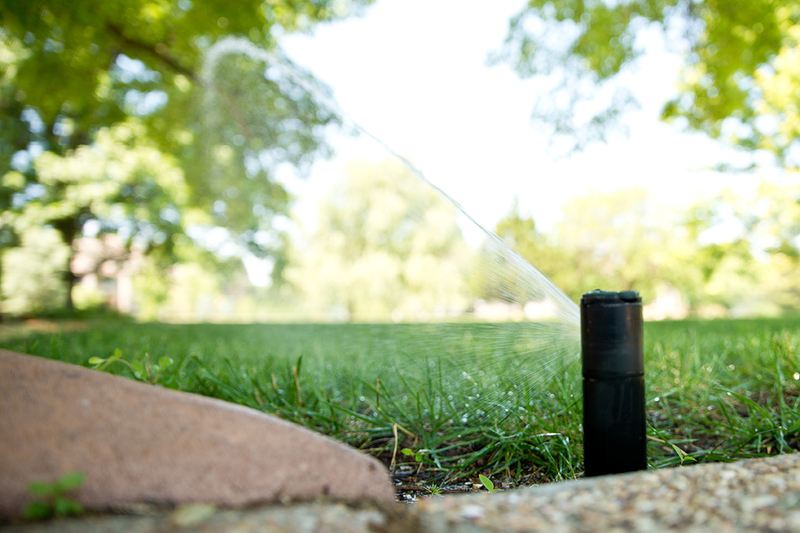 With a full-time service department that is available 24/7 year-round, we can help you get the most out of your lawn system.